USYVL is happy to announce the USYVL Kids Night schedule for the fall 2017 season. 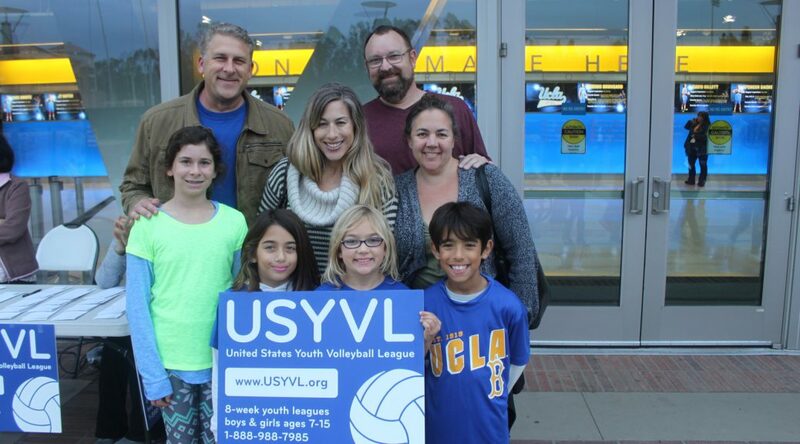 Each year, USYVL offers participants the opportunity to attend a local volleyball match in California. We are grateful to the local universities and teams who are willing to provide tickets for USYVL participants so that they can come and enjoy a competitive collegiate volleyball match. USYVL is still working with many universities in the area and we will update the schedule as details are finalized. Check back often for the updated schedule! Tickets are available free of charge to USYVL participants only. Due to NCAA regulations, please note that any high school aged players (older than 14 years of age) may need to purchase a ticket. 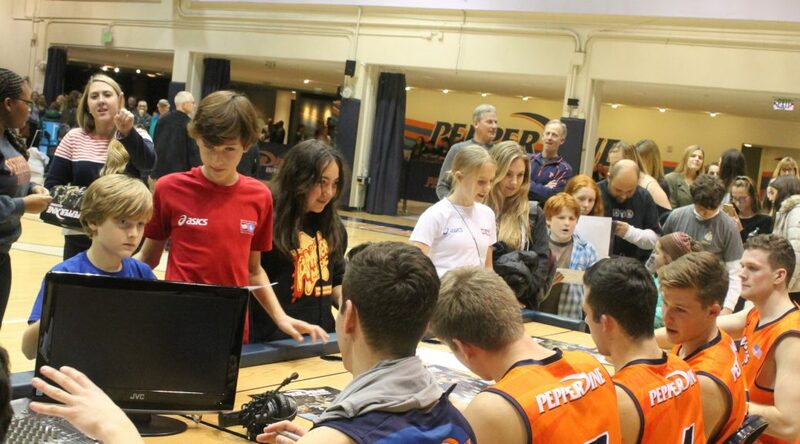 For matches at Pepperdine, all adults that sign up on the pass list will be required to pay the discounted group ticket price of $5. Please note this change – only USYVL participants will be admitted free of charge. To reserve tickets to USYVL Kids Night, click on the link of the game you wish to attend from the schedule below and fill out the required information in the form. Please note that we need the age and grade of all youth attendees. USYVL is thrilled to announce the Kids Night schedule for the spring 2017 season. 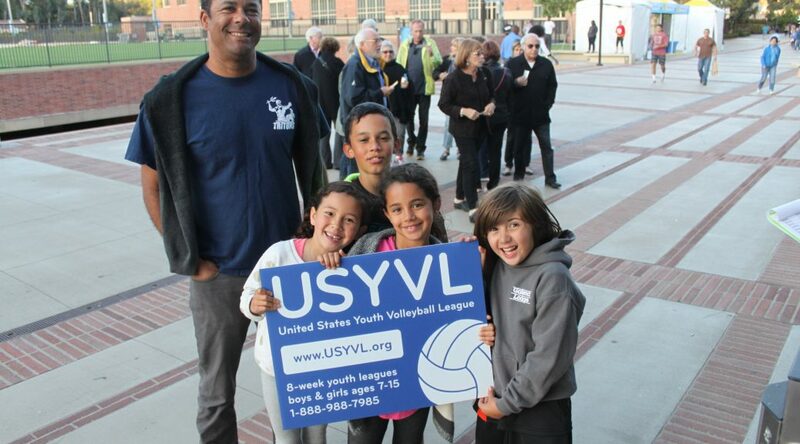 Each year, USYVL offers participants and parents the opportunity to attend a local volleyball match in Southern California. We are grateful to the local universities who are willing to provide tickets for USYVL participants so that they can come and enjoy a competitive volleyball match. Tickets are available free of charge to USYVL participants, parents, and family members. Due to NCAA regulations, please note that any high school aged individual may need to purchase a ticket. 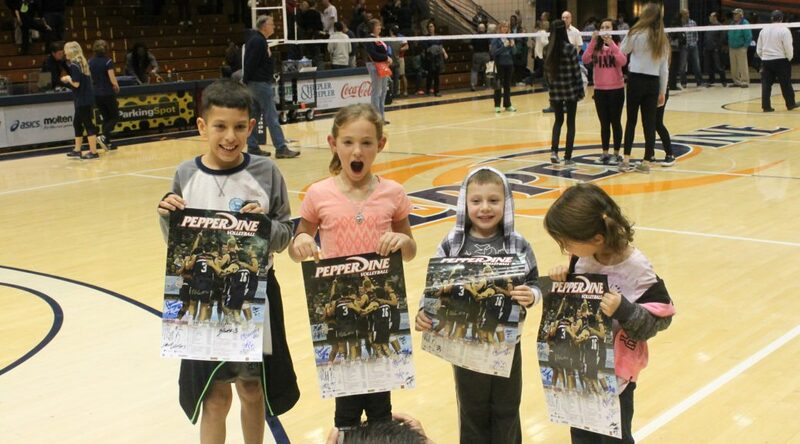 To reserve tickets to USYVL Kids Night click the link of the game you wish to attend from the schedule and fill out the required information in the form.